Staff members of Paradise Memorial Funeral Home are caring and experienced professionals who understand that each family is unique and has personal requests and traditions. These requests and traditions are of utmost importance to our staff of licensed funeral directors. Camelia brings over 20 years of service in the funeral industry as a licensed funeral director. She is an active member of the National Funeral Directors Association (NFDA) and Selected Independent Funeral Homes. She is the Past President of the Milwaukee Waukesha County Funeral Directors (MWCFDA) and a member of the Wisconsin Funeral Directors Association (WFDA) where she currently serves as President-elect. 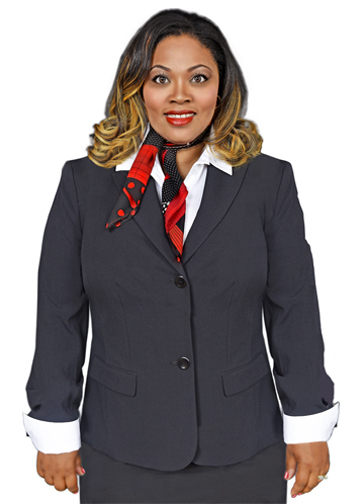 Camelia L. Clarke graduated from Worsham College of Mortuary Science, Cardinal Stritch University (BSBA), and Marquette University (EMBA). She is a currently pursuing a Doctorate of Business Administration (DBA) at the University-Wisconsin Whitewater. 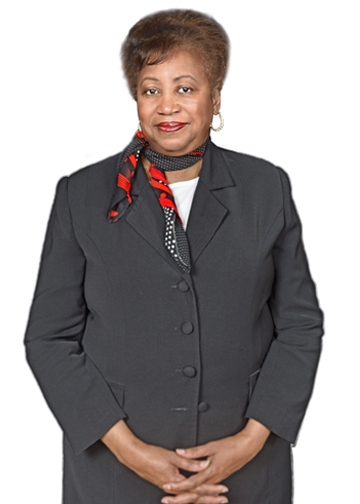 She has served on other boards including the MATC Funeral Service Advisory Board, Prince Hall Masonic Foundation, Zonta International Club of Milwaukee, Outreach Community Health Care Center, and the Greater Milwaukee Chamber of Commerce. She is an active member of Unity Grand Chapter O.E.S., Sarah's Joy Chapter #8 O.E.S., and Alpha Kappa Alpha Sorority, Inc. Epsilon Kappa Omega Chapter in Milwaukee. Camelia has been an active church member of Holy Redeemer Church of God in Christ for many years. She is married to Marcel and is the mother of four beautiful children Raja’ee, Jazzmin, Mariah and Mia Clarke. 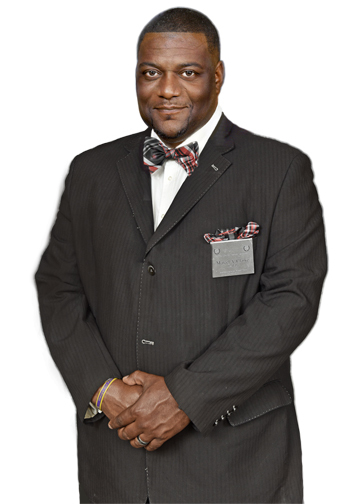 Marcel graduated from Worsham College of Mortuary Science with a Degree in Applied Science. 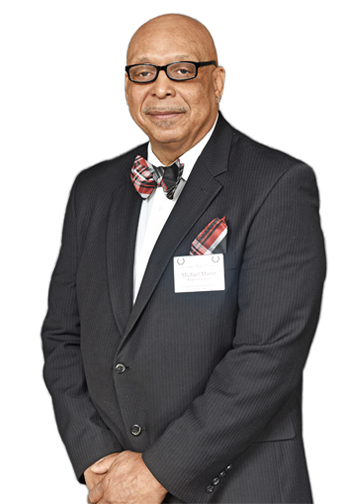 Marcel also received a Bachelor's of Arts in Business Degree from Southern University A&M and a Business Management with a Concentration in Entrepreneurial Studies from Herzing University. Marcel completed his Master of Business Administration (MBA) Degree from Cardinal Stritch University. 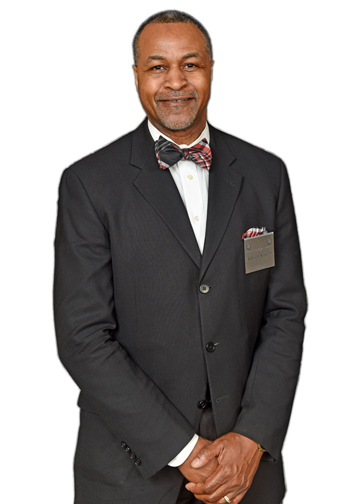 Marcel is extremely active in the Milwaukee Community and has served on numerous boards of directors and community organizations including Beckum/Stapleton Little League Board of Directors, and the Clarence Parrish Foundation. 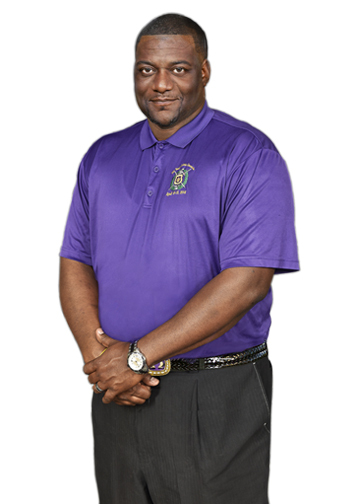 Marcel is a proud member of Omega Psi Phi Fraternity Inc., where he serves as the 10th District Director of Public Relations as well as several other committees. 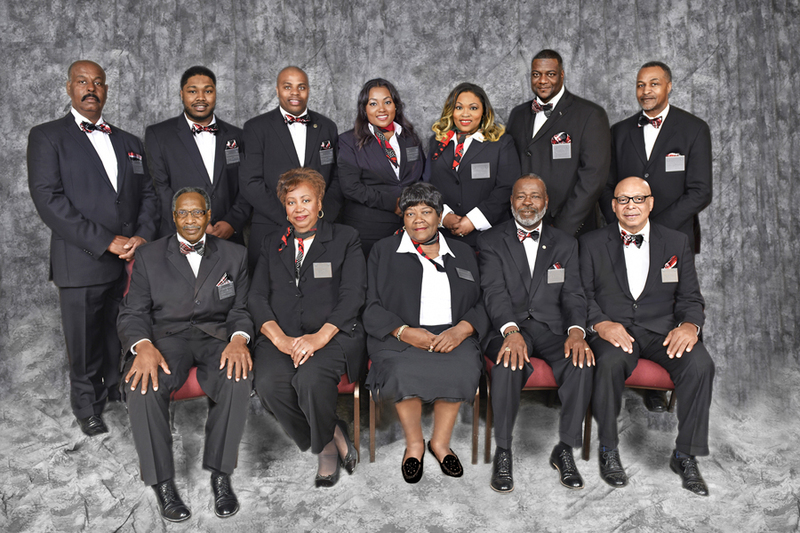 Marcel is also a proud member of the Prince Hall Masonic Family where he is a member of True Square Lodge #11, Ionic Consistory # 70, Zembo Temple # 70, Shiloh Chapter # 2 and Sarah's Joy Chapter # 8. 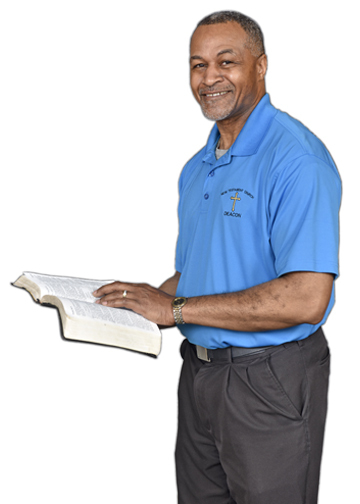 Marcel is an active church member of Holy Redeemer Church of God in Christ. He is the proud husband of Camelia and the father of Raja’ee, Jazzmin, Mariah and Mia Clarke. 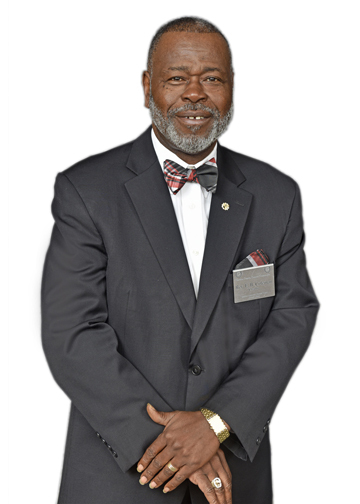 Ted Henderson is a native of Milwaukee, WI and retired from Milwaukee County. 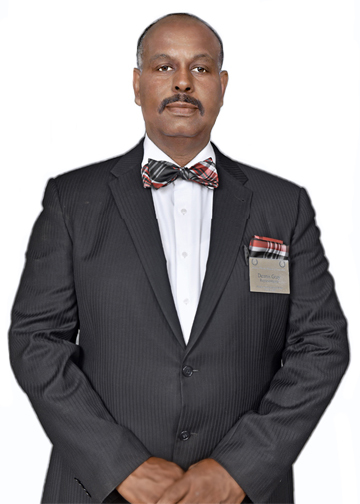 He has been employed with Paradise Memorial Funeral for since 2002 as an active Preneed Counselor. Ted has helped hundreds of families deliver the “gift” of preplanning to their loved ones. 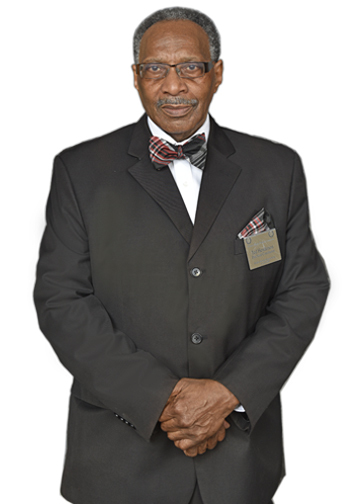 Ted has been an active member of Philadelphia Missionary Baptist Church for many years and served on the Trustee Board. He is very active in the community and enjoys bowling and playing cards. He is the proud father of Jerome and Renee Henderson. Taahiraa S. Thomas is a proud native of Chicago, IL and a veteran of the United States Army. She earned a bachelor degree in Business Administration in 2001 from Upper Iowa University. She also received a Masters of Accounting and Financial Management Concentration: Chartered Financial Analyst (CFA) from Keller Graduate School of Management. 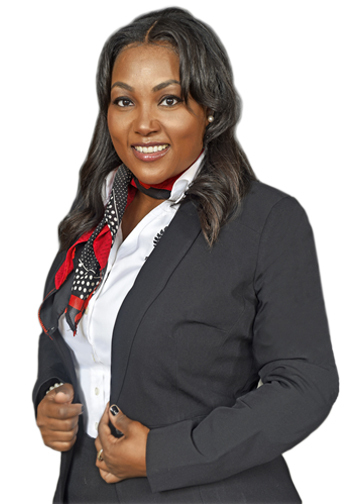 Taahiraa has spent most of her career as an Accomplished Business Banking Professional with more than ten years of experience in business planning and investment services for small businesses and high-net-worth individuals. Taahiraa has extensive knowledge of financial reporting and analysis and valuations in addition to volunteerism, leadership, and community service. Taahiraa joined Paradise Memorial Funeral Home preneed department in August 2015 provides personalized aftercare services to all families. 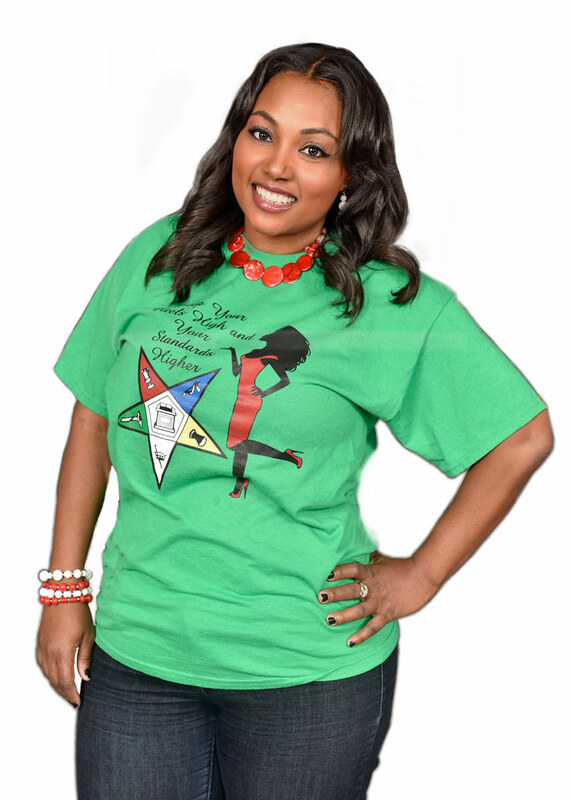 Taahiraa is a member of Sarah’s Joy Chapter #8, O.E.S, VOTFC, Inc. Treasurer and member of their Board of Directors, and Unity Grand Chapter Foundation, Inc., Scholarship Co-Chair. She is the proud mother of 3 wonderful sons Tejun, Tariq and Tamir Thomas. Anderson Randolph is a native of Milwaukee, WI and worked in the banking industry before joining Paradise Memorial Funeral Home in 2012. Anderson is a graduate of Milwaukee Area Technical College funeral service program. He is an active member of New Testament Church of Milwaukee and serves on the Board of Deacons. He is the loving husband of Alfreda and proud father of Cody, Tyson, Chaz, and Andernesha. Anderson Randolph is a native of Milwaukee, WI and works in Public Safety. Anderson joined Paradise Memorial Funeral Home in 2014 Anderson is a graduate of Milwaukee Area Technical College Funeral Service Program. He is the proud father of AJ and Aden. Ava N. Carter is a native of Arkadelphia, Arkansas and graduated from Henderson State University with a Bachelors of Science in Music. Ava was employed in Corporate America for over 30 years before co-founding Paradise Memorial Funeral Home. Ava has been very active in her church, Light Streams for Better Living for many years and is also active in the community. 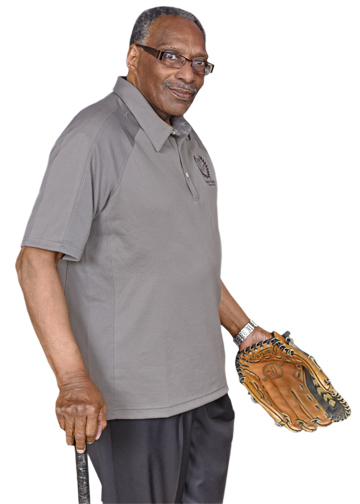 Michael “Mike” Martin is a native of Milwaukee, WI and is a retired school teacher from Milwaukee Public Schools. Mike earned his Bachelor of Science degree from UW-Whitewater. He joined the staff at Paradise Memorial Funeral Home part-time in 2005 as a representative and the head livery service driver. He is a very active member of Christ the King Baptist Church and is the proud father of 3 children. Dennis Gray is a native of Milwaukee, WI and is well known in the community. Dennis held numerous federal, county and city jobs before joining the staff at Paradise Memorial Funeral Home part-time in 2005. Dennis is a long time member of Parklawn Assembly of God in Milwaukee, WI. Dennis currently works in public relations, preplanning, and livery services at Paradise Memorial Funeral Home. Dennis is the loving husband of Tiny and father of Curtis, LaToya, Justin, Hutch, Natalie, and Jaylen. 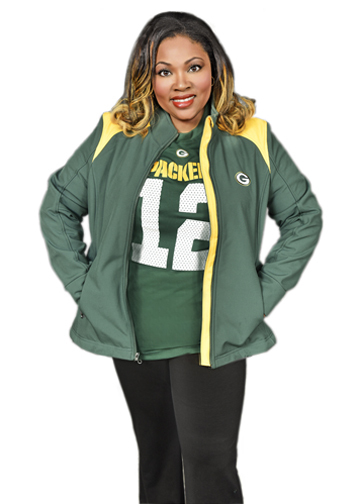 Charlene Gill is a native of Tennessee and has resided in Milwaukee for over 40 years. 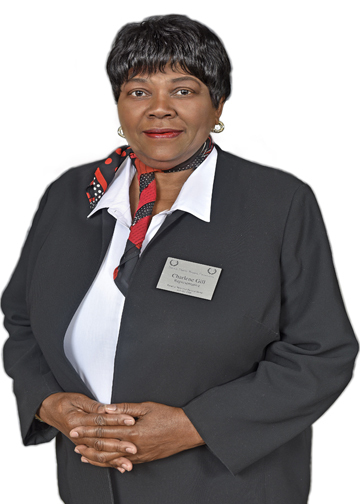 Charlene retired from the Corporate Auto Industry and joined the staff of Paradise Memorial Funeral Home part-time in 2007 as a funeral and memorial service attendant. Charlene coordinates and implements numerous community awareness programs at Paradise Memorial Funeral Home. Benjamin Robinson received his early education at Believers in Christ Christian Academy. 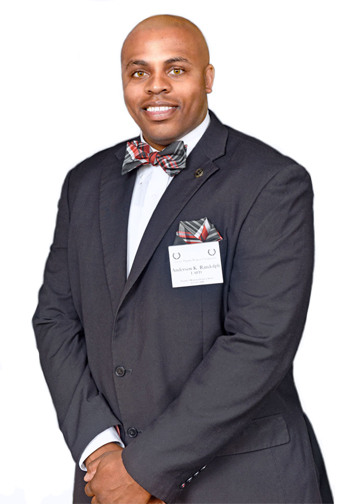 Benjamin Robinson completed his middle school years in 1999 at Holy Redeemer Christian Academy and went on to graduate high school 2003 at The New School for Community service where he served as senior class president and MPS liaison. Benjamin also did his undergraduate studies at North Central College, in Naperville, IL where he double majored in Political Science and Sociology, and minored in Religious Studies.